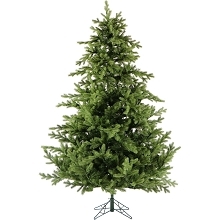 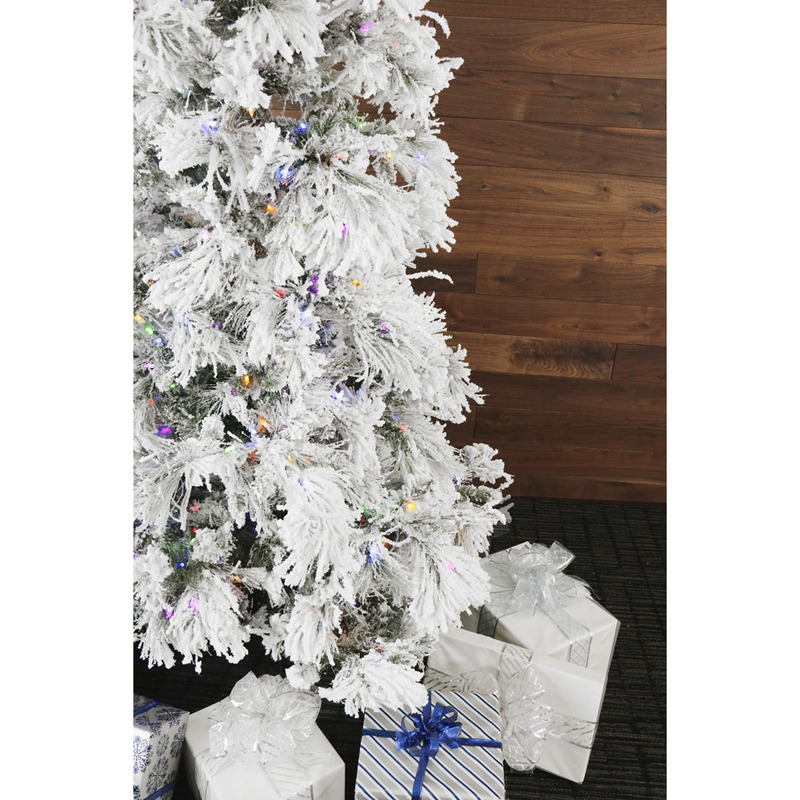 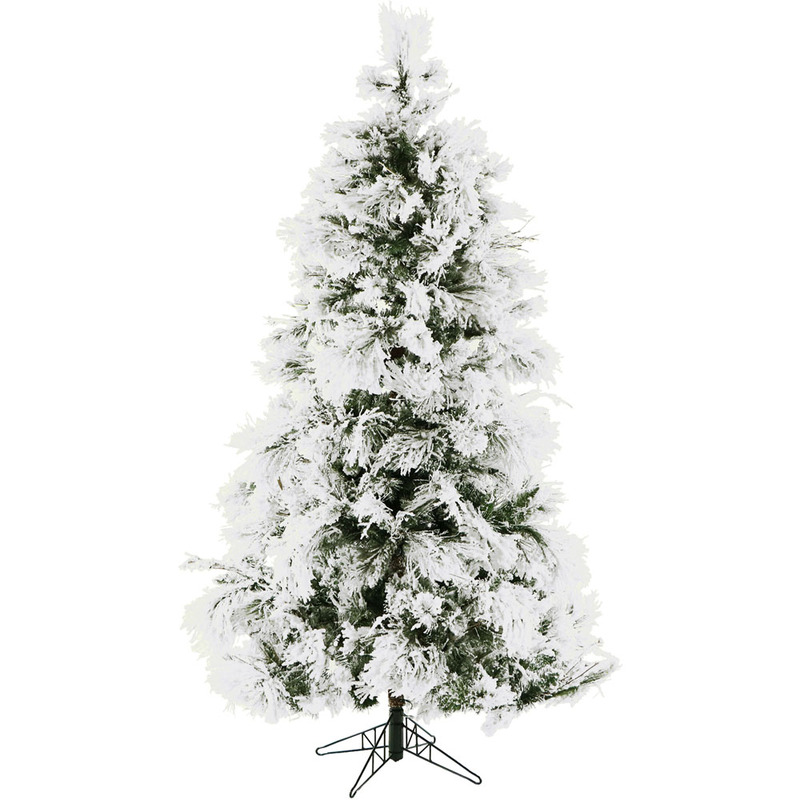 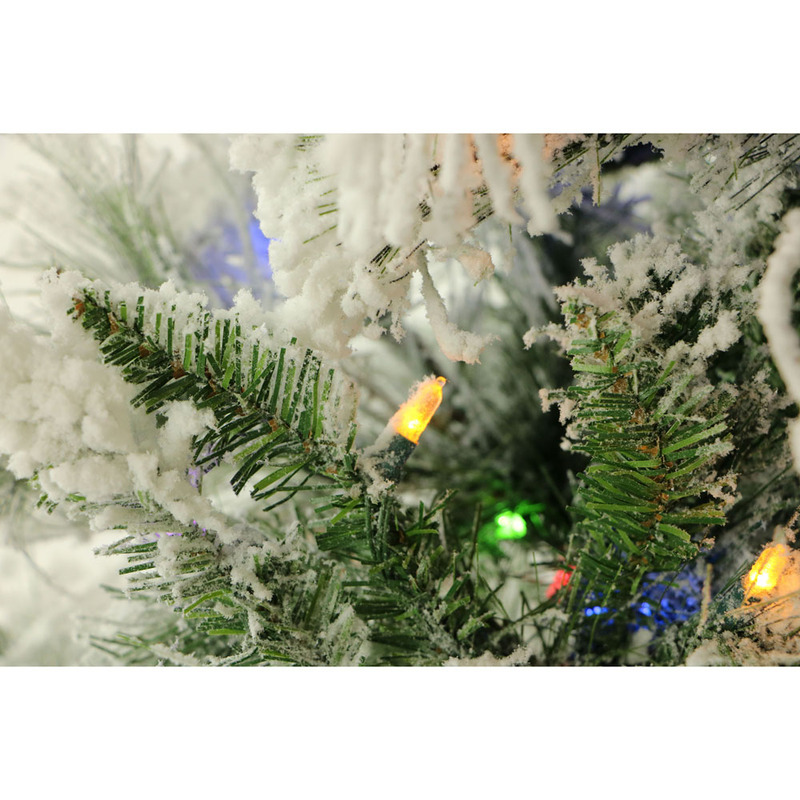 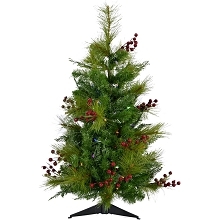 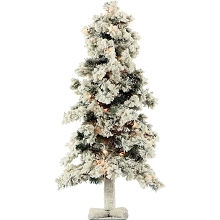 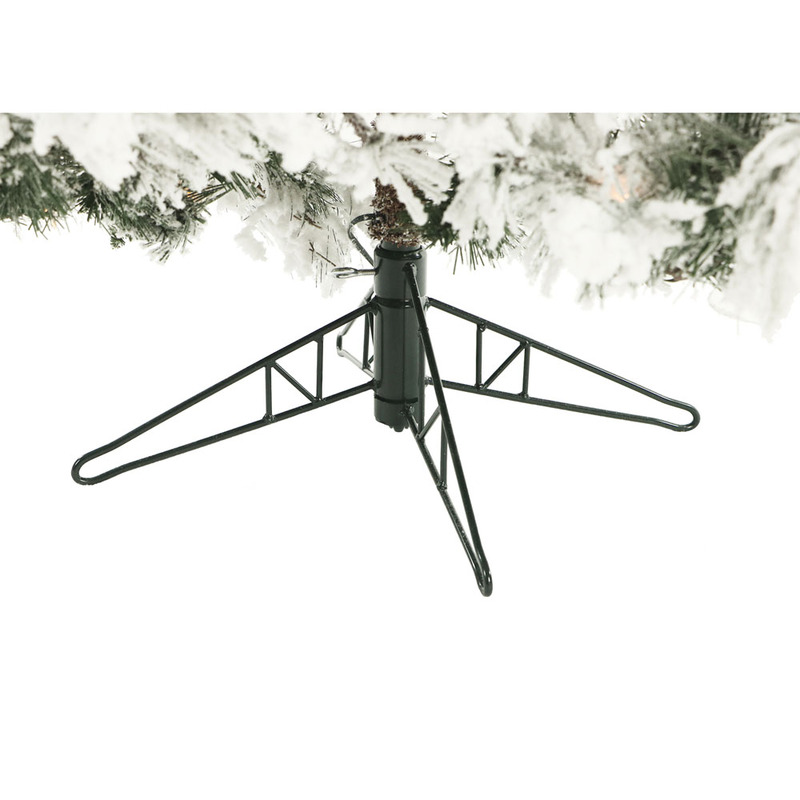 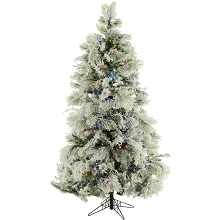 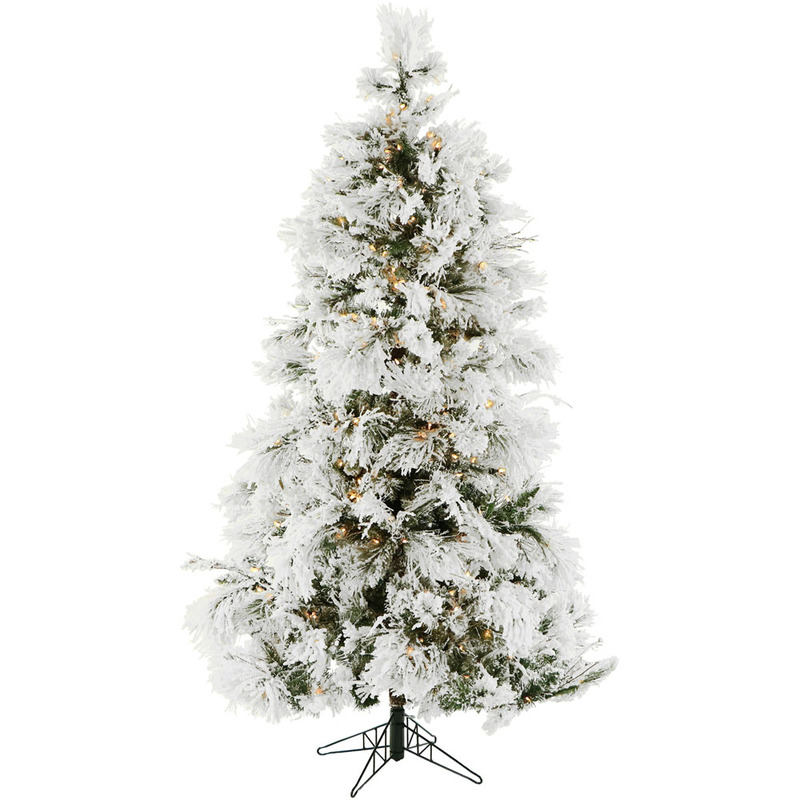 The Snowy Pine is an artificial Christmas tree from Fraser Hill Farm that features a traditional full silhouette with extremely lifelike foliage and all-metal hinged branch construction. 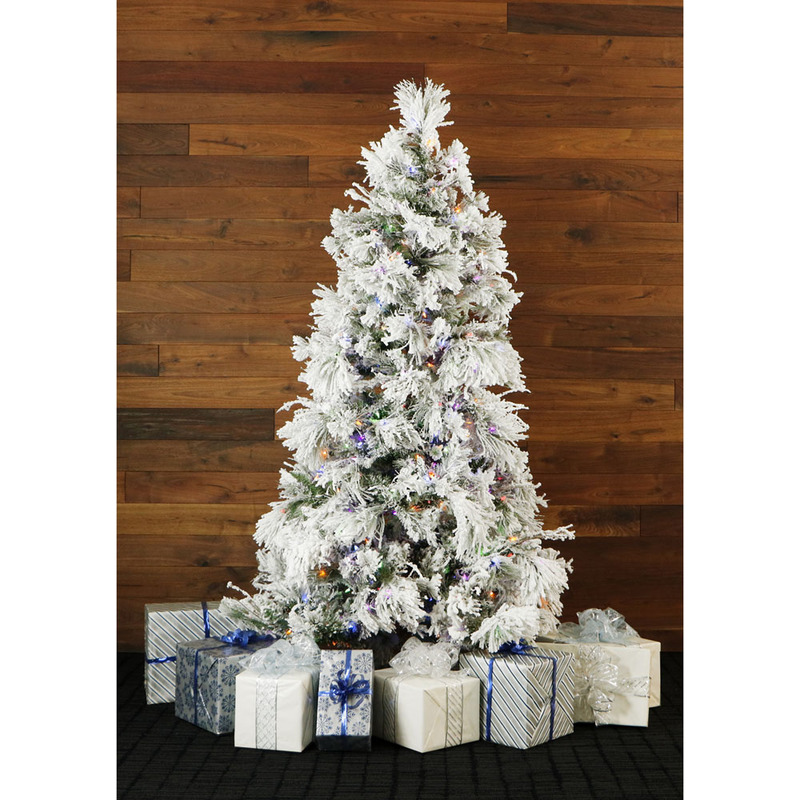 A heavily flocked finish was designed to resemble freshly fallen snow that is true to season, and the multiple hues of green produce a natural effect. 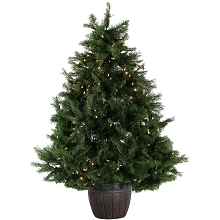 Fraser Hill Farm produces the most realistic trees on the market, featuring all the long-term benefits that come with owning an artificial tree. 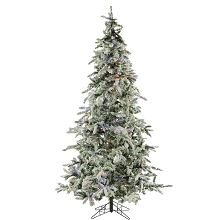 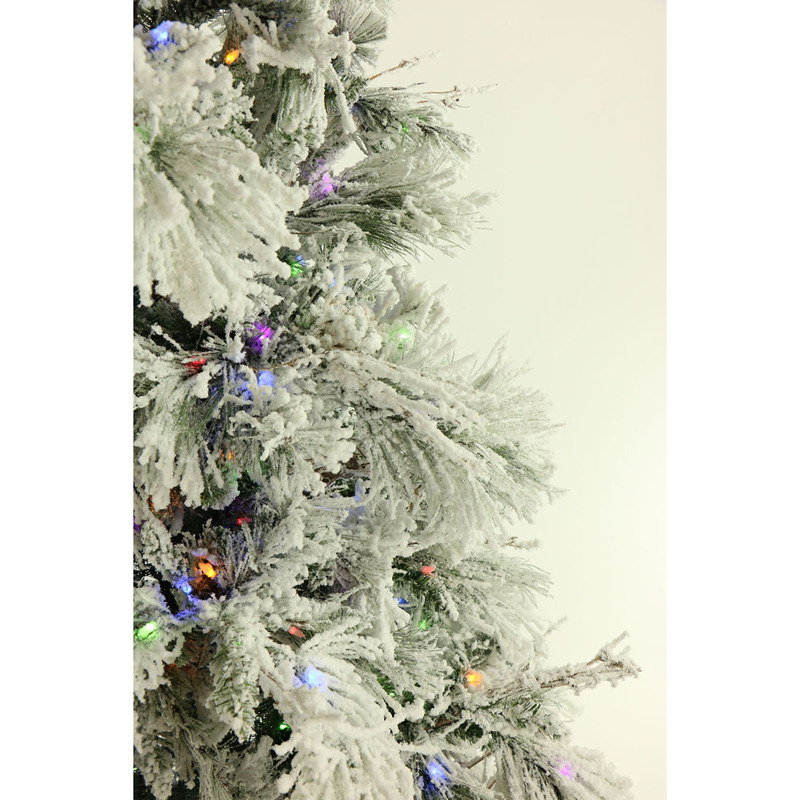 The tree needles are constructed out of non-allergenic and flame-retardant materials. 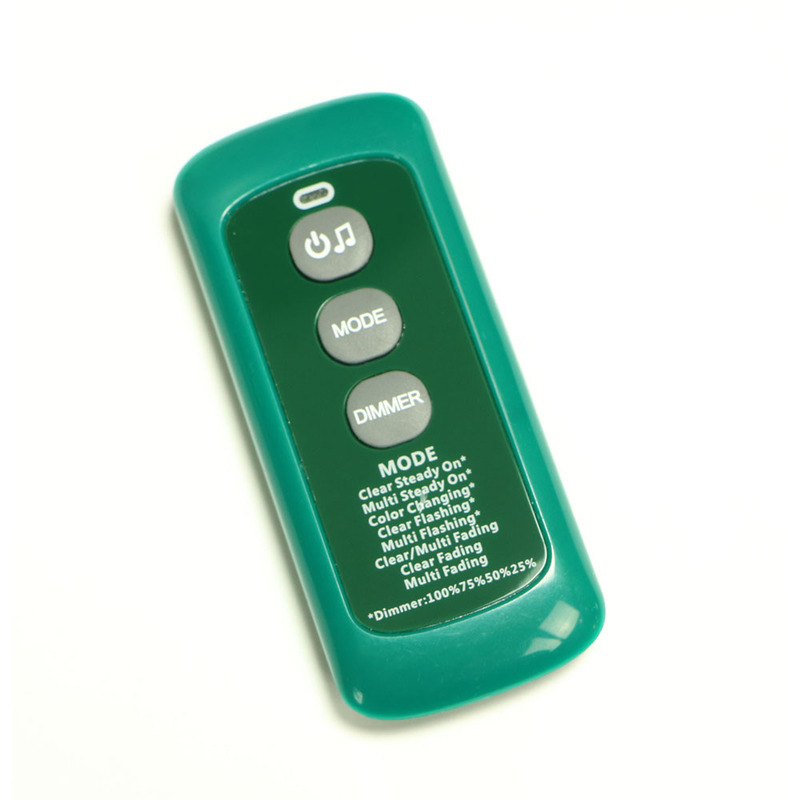 The multiple hues of green allows for a truly unique collection. 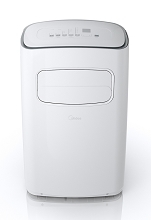 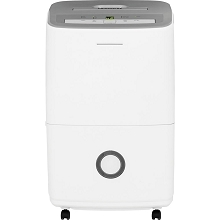 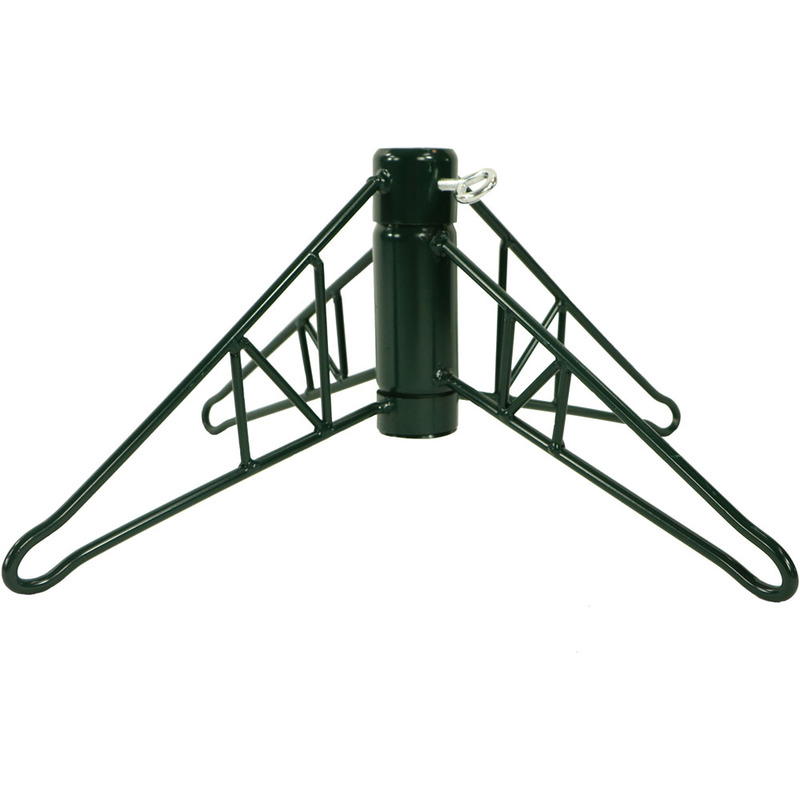 The EZ Connect feature makes assembly a breeze by auto locking each tier securely into place. 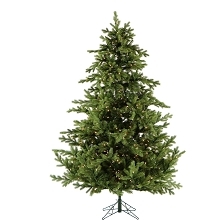 Leave your old tangled string lights behind this year. 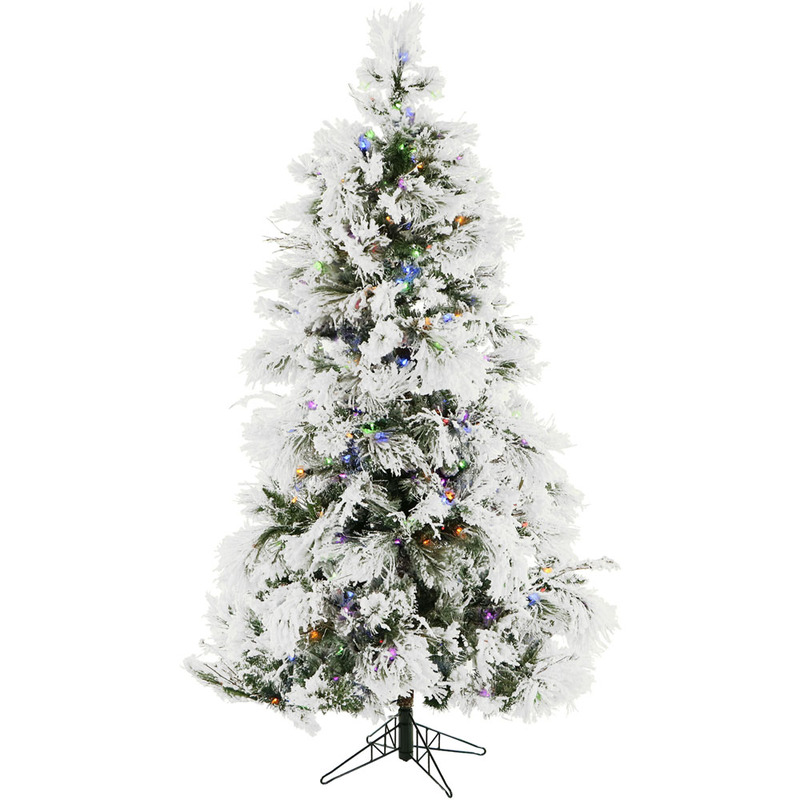 Simply unfold out of storage, fluff and decorate! 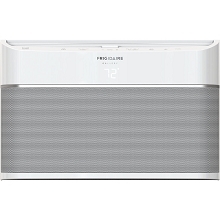 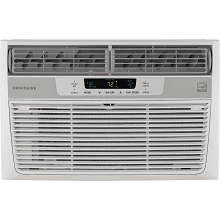 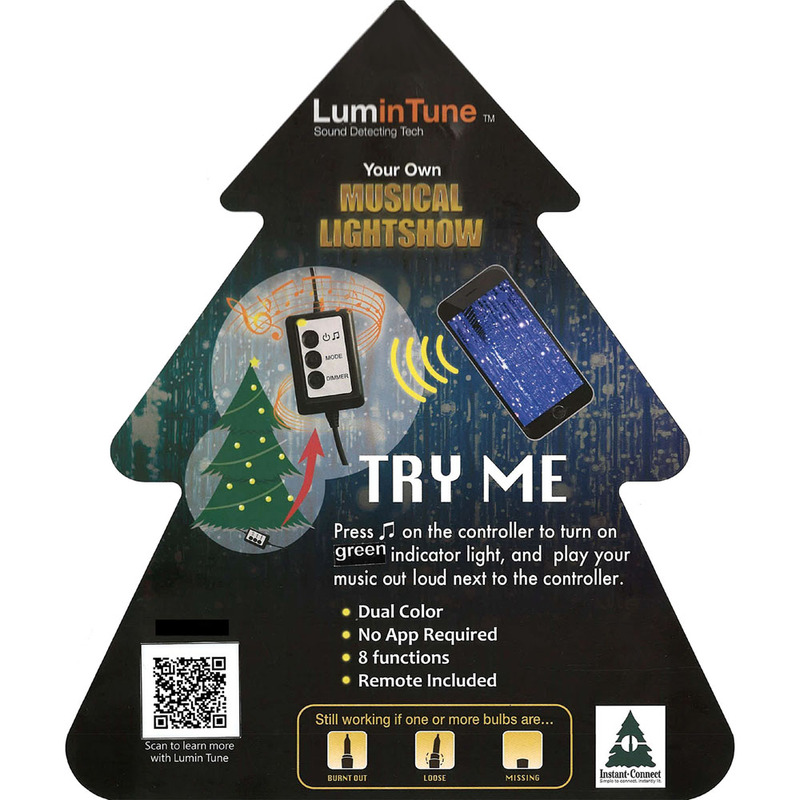 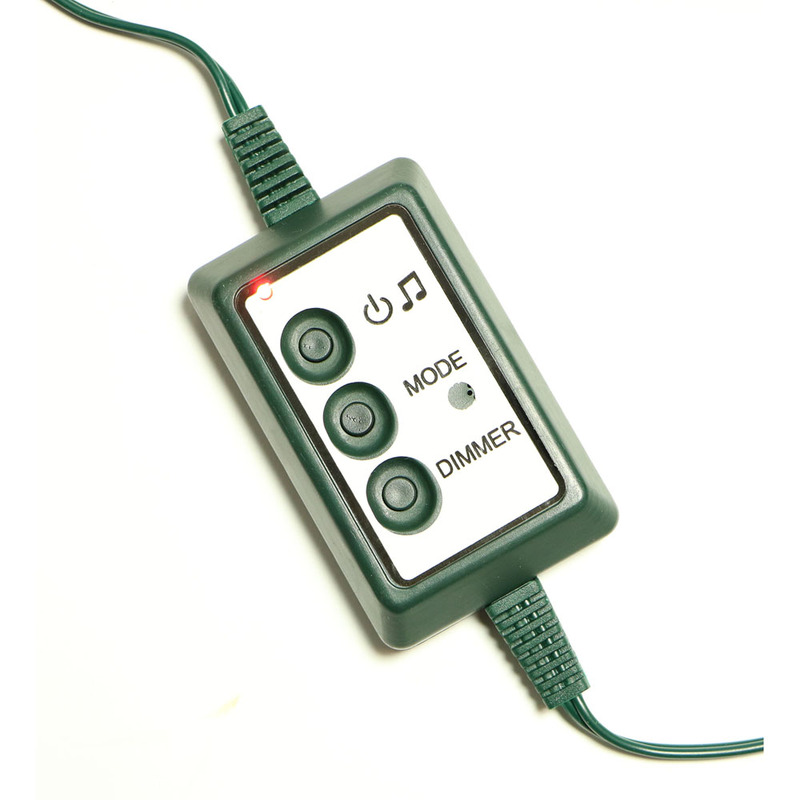 This model is prestrung with 1050 multi-colored LED bulbs that feature 8 light modes and a bonus sound-activated feature.